The purpose of the following information is to provide a general understanding of what mental illnesses are, and to address some facts associated with these disorders. 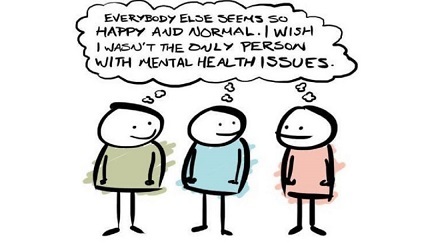 Serious mental illnesses include major depression, schizophrenia, bipolar disorder, obsessive compulsive disorder (OCD), panic disorder, post-traumatic stress disorder (PTSD), and borderline personality disorder. Mental illnesses are treatable. Most people diagnosed with a serious mental illness can experience relief from their symptoms by actively participating in an individual treatment plan. In addition to medication treatment, psychosocial treatment such as cognitive behavioral therapy, interpersonal therapy, peer support groups, and other community services can also be components of a treatment plan and that assist with recovery. The good news about mental illness is that recovery is possible.